A survey by an online legal service asked interviewers why they do not have a will, about 57% of the respondents affirmed that they “just haven’t gotten around making one.” This statistics clearly indicates the perception people have of the whole idea of having a will. Often, it’s not that people lack time to write a will, or seek assistance from a lawyer in writing one. It’s only that most people can’t comprehend living this earth and all their hard-earned possessions. As this may not be entirely accurate, having a will is still important not only for you but also your loved ones. Typically, it can take between 10 to 15 minutes to draft a will, and this can be the difference between harmonious and spiteful living among the people you’ll leave behind when you die. People put a lot of hard work in life while investing more in their future to provide a secure and stable living. With most of them accumulating various forms of wealth such as houses, savings, shares, cars, businesses and even insurance policies; the likelihood of beneficiaries is evident. Whether you own a piece of land in a very remote place, or you own a 20-storey building complex, a will is important especially if you have children. Assets are a blessing, but they can also be a curse if not well managed. Most families have drifted apart due to property wrangles. While many are literally on court hallways seeking for their rightful share, others have opted to take justice into their hands. Unfortunately, some of these situations have turned worse demanding quick and swift legal measures. Thus the need for a law attorney. In the event of death, it’s almost a mandatory to have a family lawyer. This lawyer will be there to offer any legal advice especially if the deceased has left last will and testament for the family. In writing a will, some factors will determine if you need a solicitor or not. Such factors include running of business, overseas assets, paying inheritance tax and marital issues. If you are experiencing some of these factors, it’s advisable you consult your lawyer. A solicitor can help you draft a will and also execute the will when you die. If have children below 18 years, you can name a guardian who’ll take care of them until they come of age to receive their rightful share. 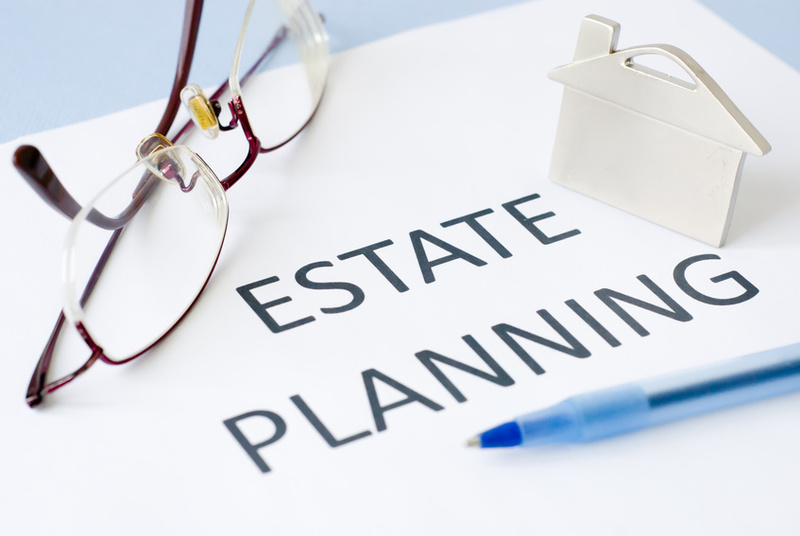 Generally, a Will takes some time to probate and depending on the complexity of a will, the period can range from 6 months up to two years for it to be rendered valid. Having a solicitor drafting your will may be the best decision you can ever make because of the numerous benefits they offer. For instance, you won’t have to do the heavy lifting; your counselor handles all the complicated legal procedures that come with the preparation of a will. You are also assured that no mistake can occur during this entire process. In addition, if a solicitor drafts you a will, or help you through the process, they’ll store the will for you at no extra cost.